Slowdowns in hiring and marketing budget growth are accompanied by a sharp drop in optimism among marketing leaders, a new survey finds. Demonstrating the impact of marketing decisions on financial outcomes is marketers’ top communication challenge in the C-suite, and marketing leaders plan to more fully exploit marketing analytics to do so. These are among the latest findings from The CMO Survey. 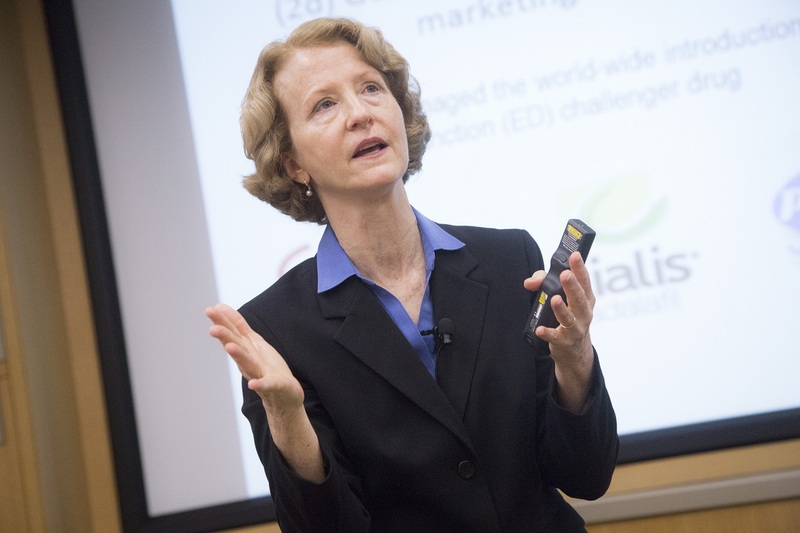 Conducted biannually since August 2008, and sponsored by the American Marketing Association, Deloitte and Duke University’s Fuqua School of Business, it is the longest-running survey dedicated to understanding the field of marketing. The latest edition, conducted from January 8-29, received responses from 323 top marketing executives. The survey found marketer optimism falling to its lowest level for seven years: 57 on a 1-100 scale. Most marketers – 56 percent – are less optimistic about the economy than they were last quarter. Accordingly, marketing budgets grew by only 5 percent over the last year, the smallest increase in three years and marketing leaders expect a 5.1 percent increase in hires over the next 12 months, reflecting a slowed growth for the third survey in a row. Marketers are more fully embracing the use of analytics as a means to demonstrate the impact of spending. Use of analytics has reached the highest point recorded in six years, with budgets on marketing analytics expected to grow significantly over the next three years. Marketers report that experiments observing customer behavior in response to marketing strategies are now used to guide almost one-third of all marketing decisions. Spending on social media fell over the past six months to 11.4 percent of marketing budgets, reversing strong growth seen in the previous two surveys. At the same time, spending on mobile marketing has tripled in the last two years and now accounts for 11.2 percent of marketing budgets. Marketers predict that share will continue to grow. The contributions of mobile marketing to company performance remain slight, but are strongest among firms making more internet sales. Artificial intelligence plays a bigger role in marketing with the majority of companies using AI for content personalization, predictive analytics for customer insights, and targeting decisions. Most marketers remain opposed to using brands to take a stance on politically charged issues, with 81 percent considering it inappropriate. Market share, profits, and marketing ROI have continued to improve on average over the last three years. B2C Services companies outpace other economic sectors. Brand value and customer acquisition also increased. Marketers rank developing new capabilities as their top knowledge priority, with customer insights rated a close second. Within sectors, B2B companies rank capabilities over insights, with the reverse being true for B2C companies. For more analysis of the results, including business-to-business and business-to-consumer breakdowns, visit cmosurvey.org.